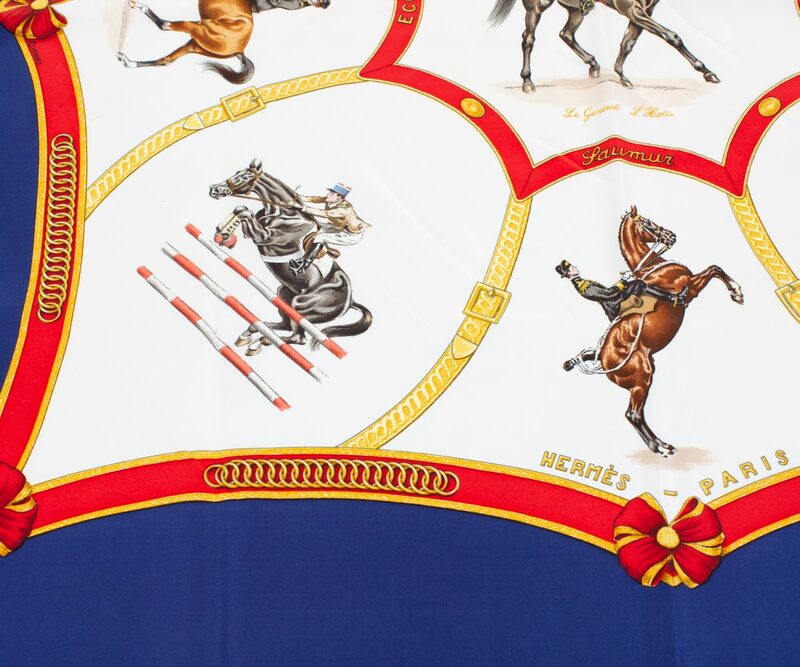 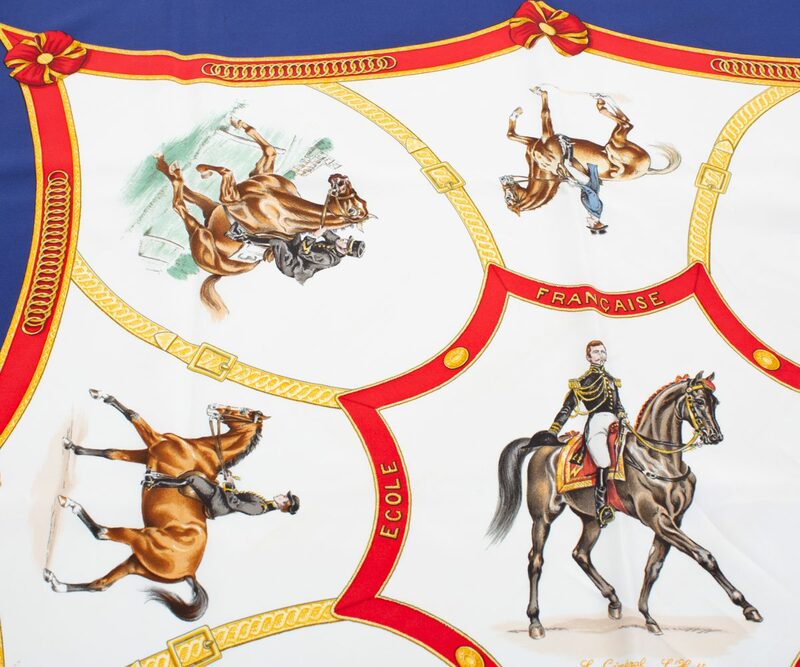 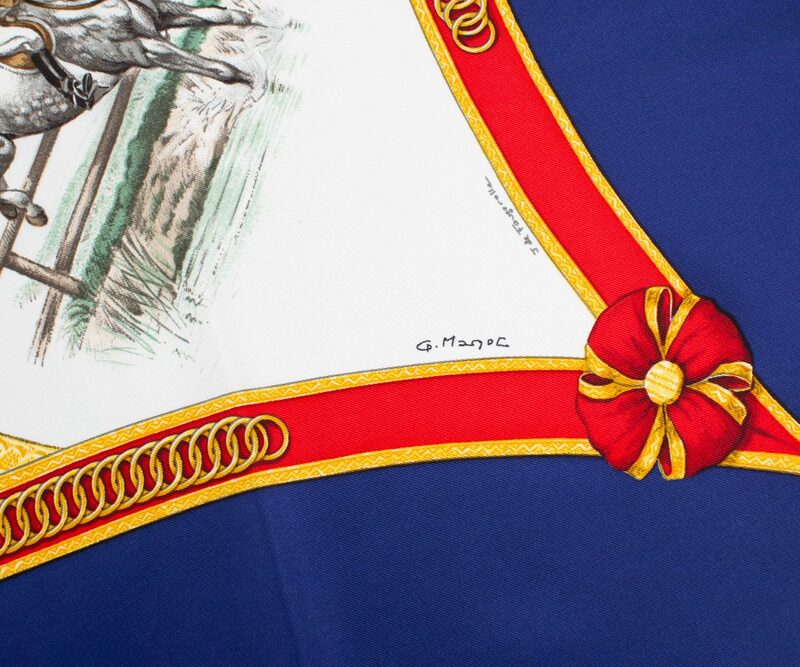 The Ecole Française d’Equitation Silk Scarf was designed for Hermès Paris. 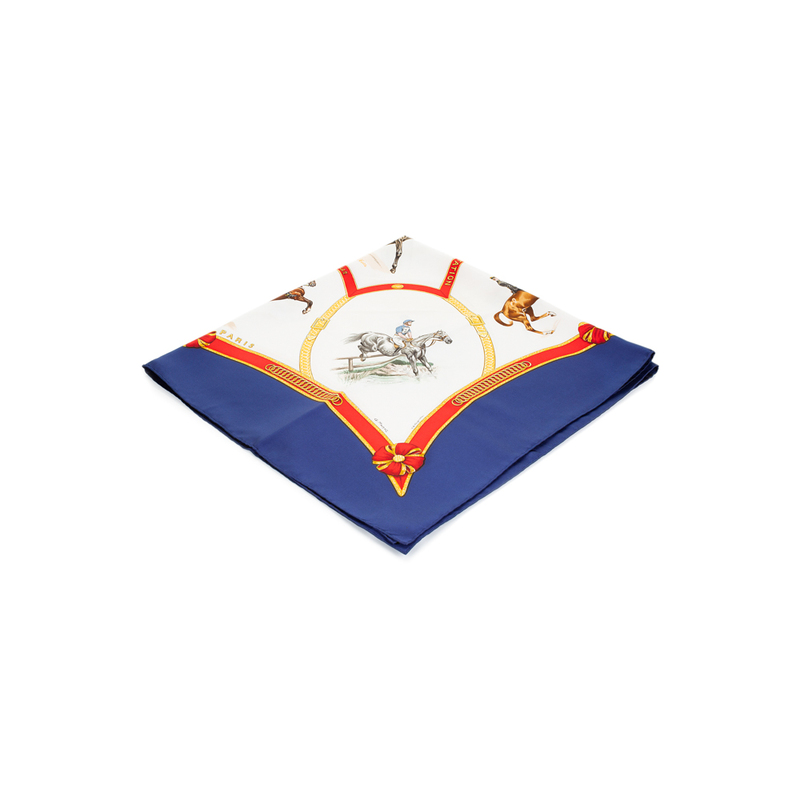 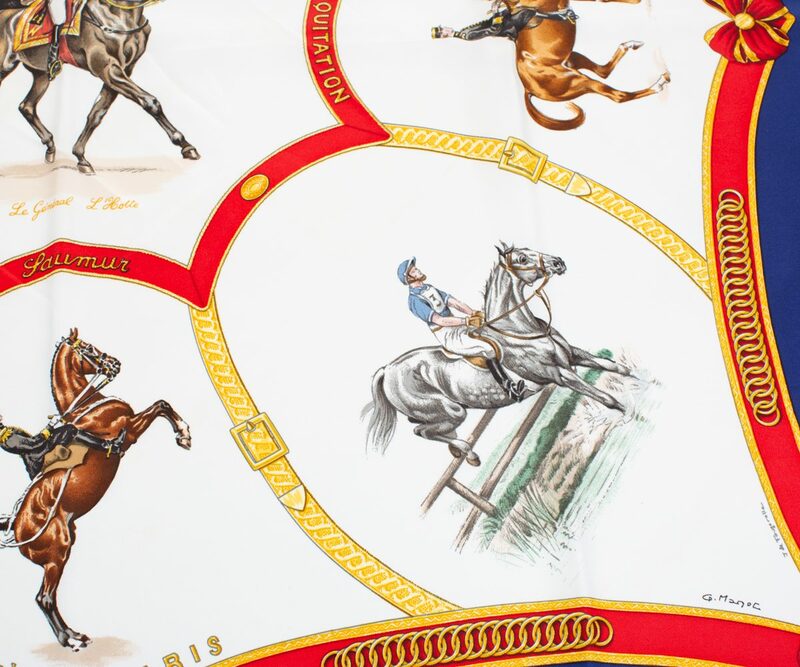 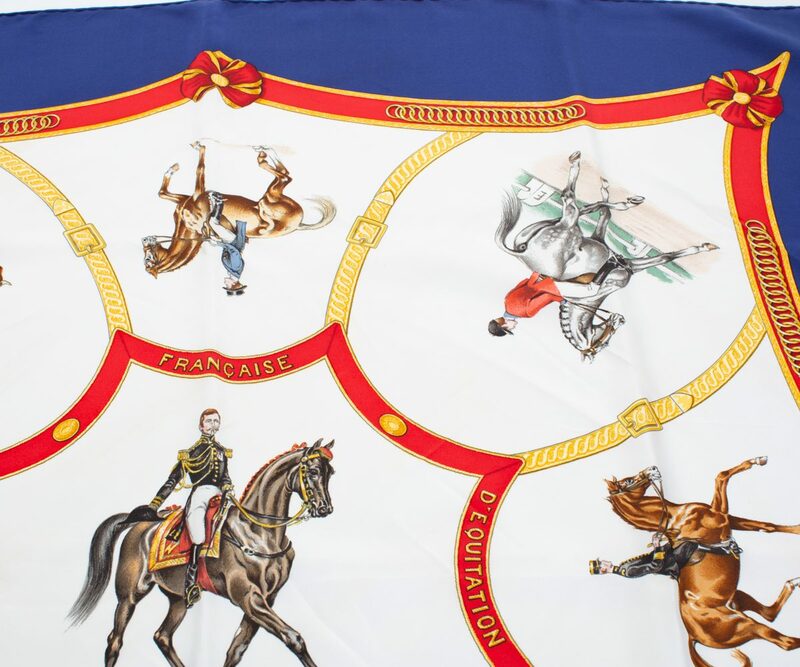 But, the Ecole Française d’Equitation Silk Hermes scarf has an allure that goes beyond celebrity. 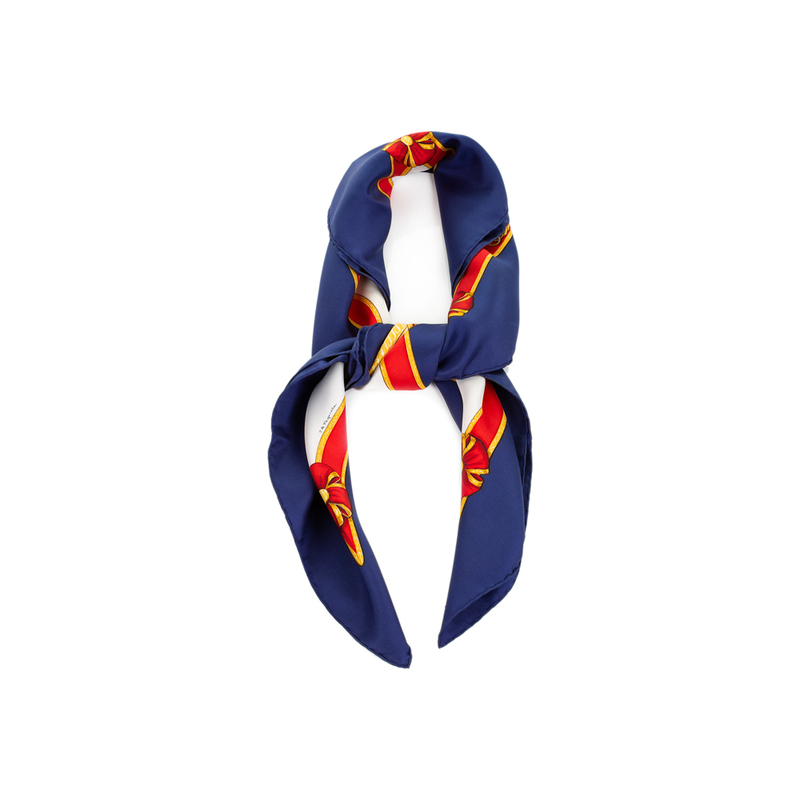 One scarf takes a full 18 months to complete, making it one of the most meticulously-crafted accessories in the world.